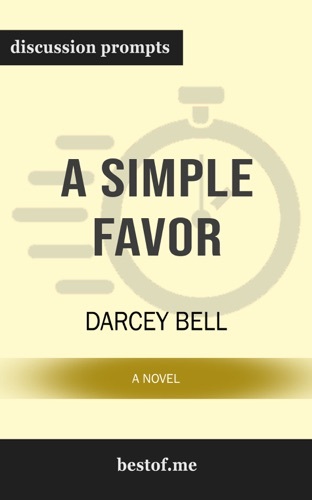 Author Darcey Bell discount bookstore. 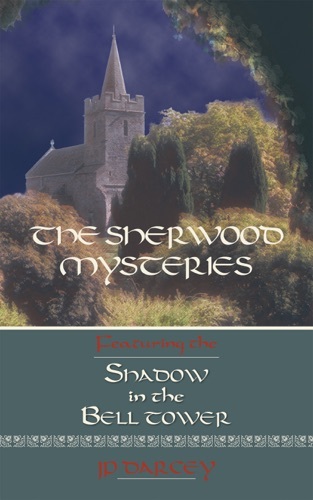 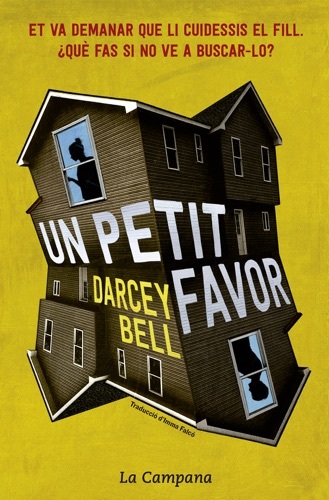 Find Darcey Bell cheap books & discount books! 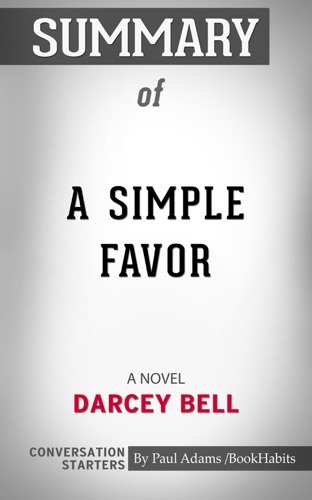 Darcey Bell about coming soon.. Darcey Bell was born in 1981 and raised on a dairy farm in western Iowa. 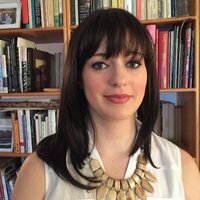 She is a preschool teacher in Chicago. 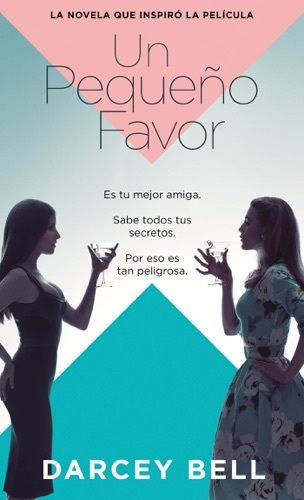 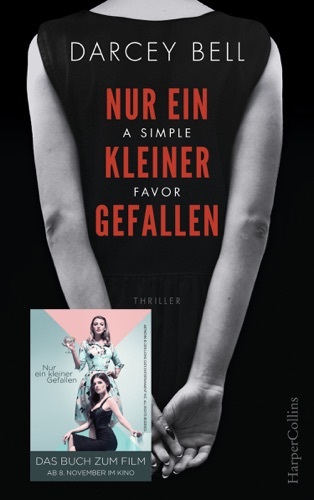 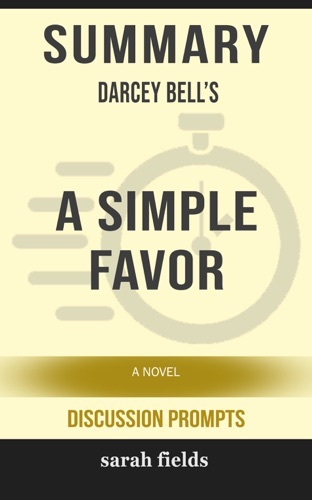 A Simple Favor is her first novel. 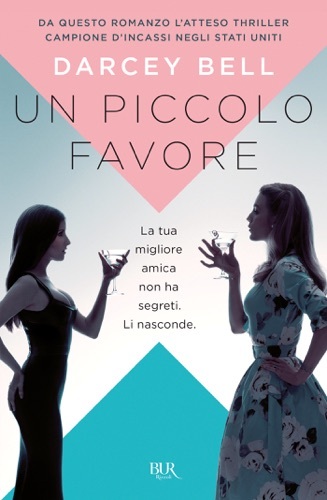 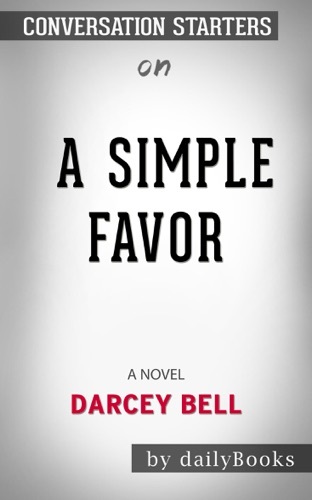 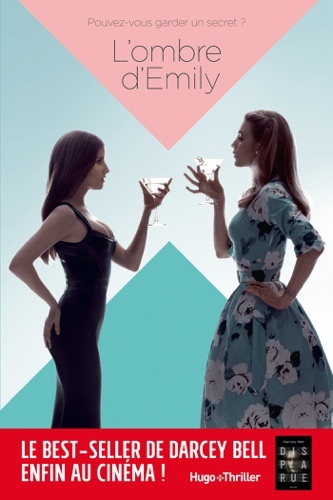 A Simple Favor: A Novel by Darcey Bell: Conversati..
A Simple Favor: A Novel by Darcey Bell (Discussion..
Summary of A Simple Favor: A Novel by Darcey Bell ..